Sometimes the picture-perfect look isn’t exactly what we want for our spaces. 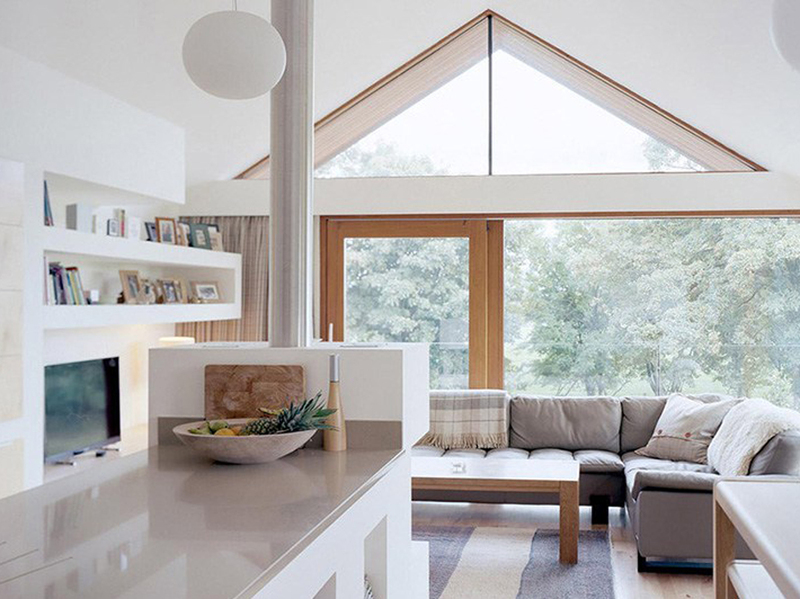 It’s gorgeous and ideal, but sharp corners and white cushions can feel like impending doom to busy homeowners. If that sounds like you, check out these rooms. The mix of modern and traditional works in both functionality and style, so there’s no worry about life rearranging your design. 4. Art or Modern Coffee Table? Which design best suits your busy lifestyle? This combination of modern and traditional furniture and design is the perfect way for this writer to wrap up a beautiful relationship with North Hem. Their generosity and embrace of my every contribution has been a launching pad and a blessing. Here’s to all the success in the world to this beautiful, caring company. Your dining experience is set by the environment around you. 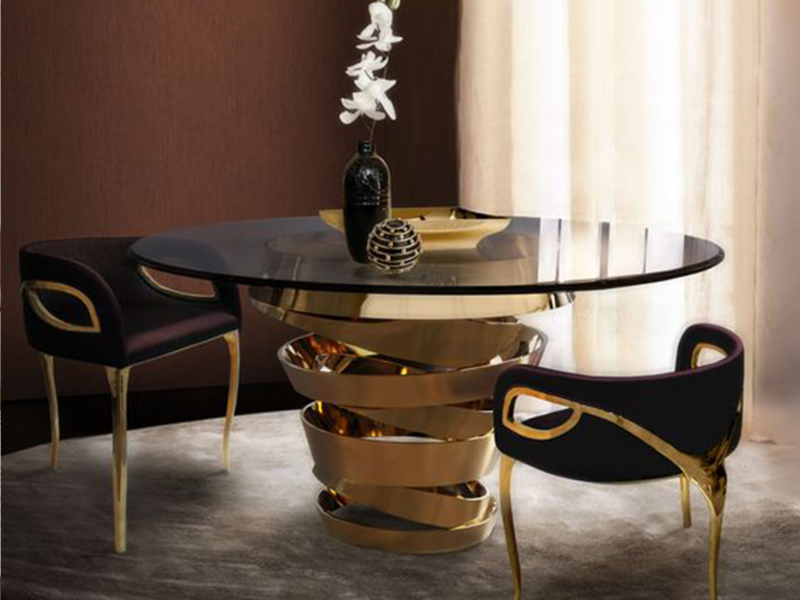 These dining tables and chair sets combine to define the room and even the house around them. 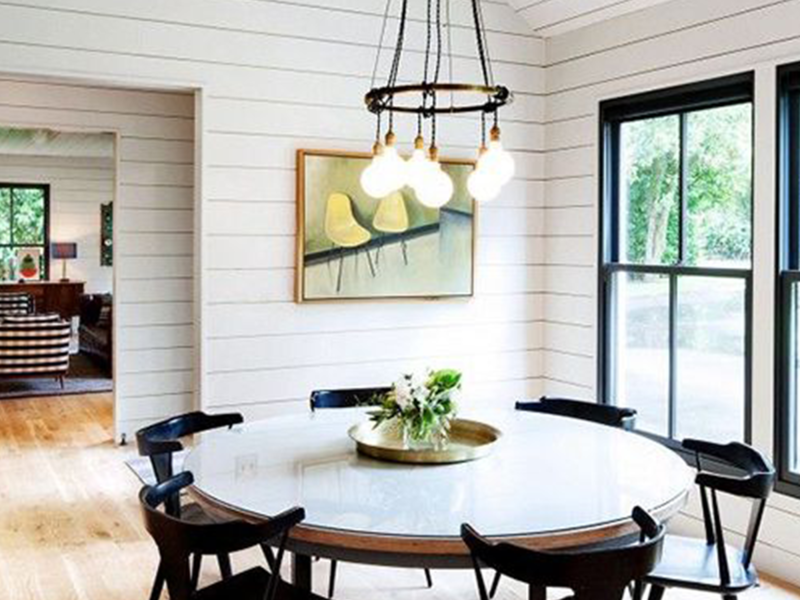 From rustic dining to modern and Scandi layouts, each of the following dining rooms showcase how to decorate and design cohesively. This home in Oregon, USA is featured in many catalogs and in the linked New York Times article above. The ranch style of the house fits the location of the dining room set. The round table ties together the sloped ceiling and full-length windows. The hardwood armchairs define this dining room as a perfect area to eat a light meal or play cards late at night by the light of the overhead chandelier. The large wall-painting and neutral colours of this room almost give it the feel of a meeting room in a nice office space. But, the chandelier and the white baseboard around the walls add to the feel of a home dining area. This paradoxical feel is perfectly showcased in the dining table and chairs themselves. The simple metal frames and the one-piece back and bottom chairs provide a corporate feel while the sleek modern dining table would be a proud centerpiece in many a family dining room. This image shows how to give a modern but rustic feel to a dining room. 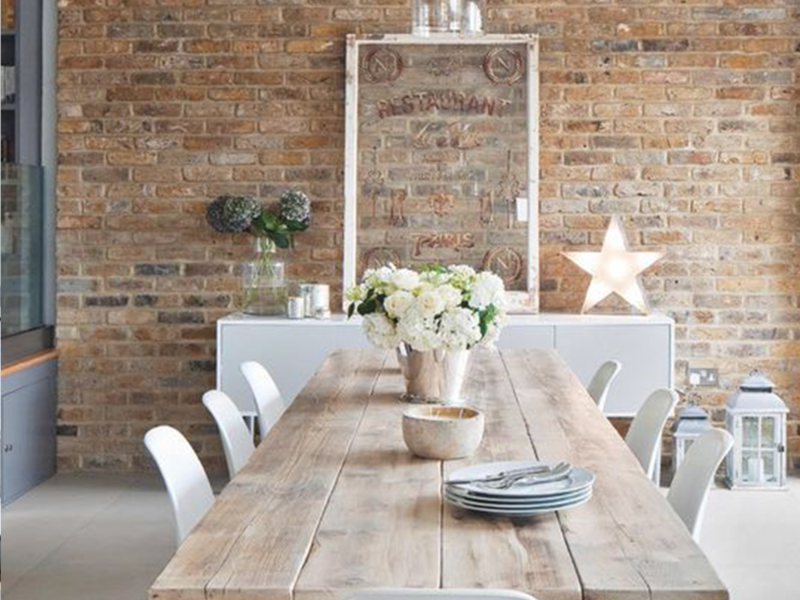 The unfinished brick wall in the background matches the rustic plank table. The white dining room chairs on the other hand, bring in a more formal feel so that you could enjoy this dining room set up in a restaurant or just for family meals at the table. The neutral colours, matching frames between table and chairs, and geometric shapes on the curtains all set this room up as an ideal Scandi design.While other pictures in this blog showcase some paradoxes and fusion, this dining room setup is simple and elegent. 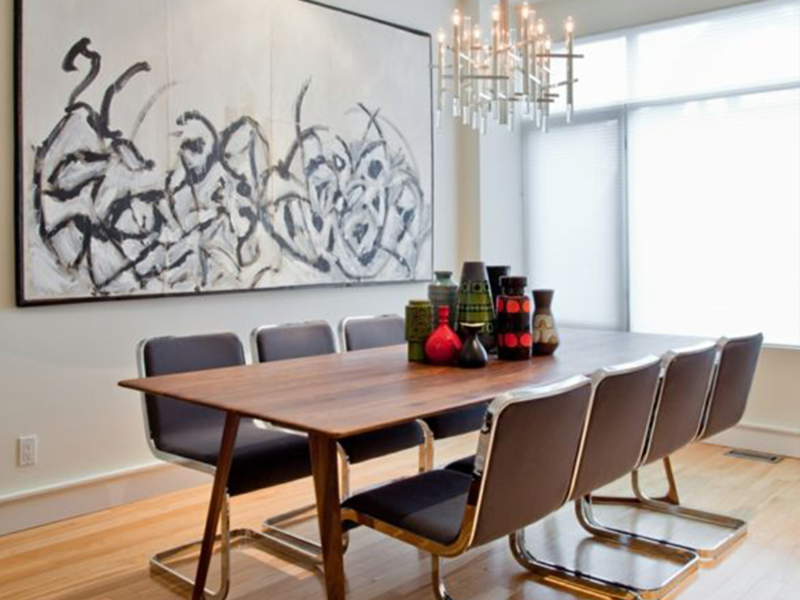 Modern design often incorporates great elements across many cultures, and this dining room exemplifies that. The chairs and table have an elegant, Scandi feel while the long straight lines, floor to ceiling windows, and alternating wood with white walls portrays a more Oriental design. This shows how great furniture is only a part of great design. 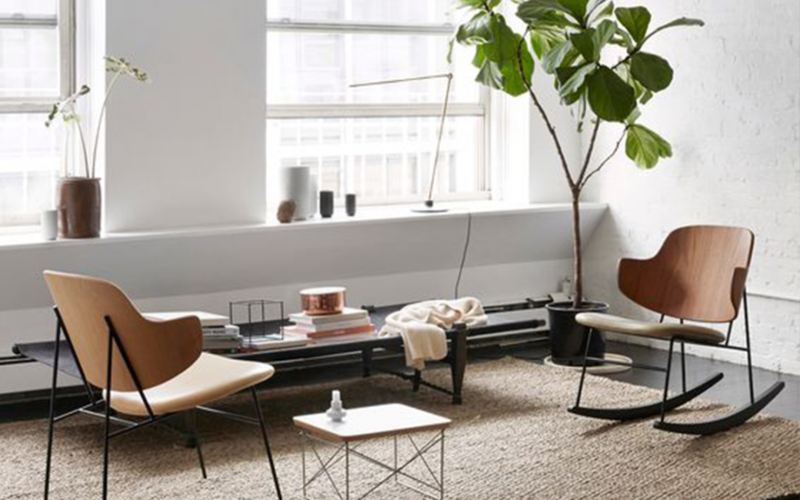 Whether you want to create a mid-century modern room from one of our mid-century modern dining chairs or come up with your own design, these rooms show how to create with the design in mind. We all do it. 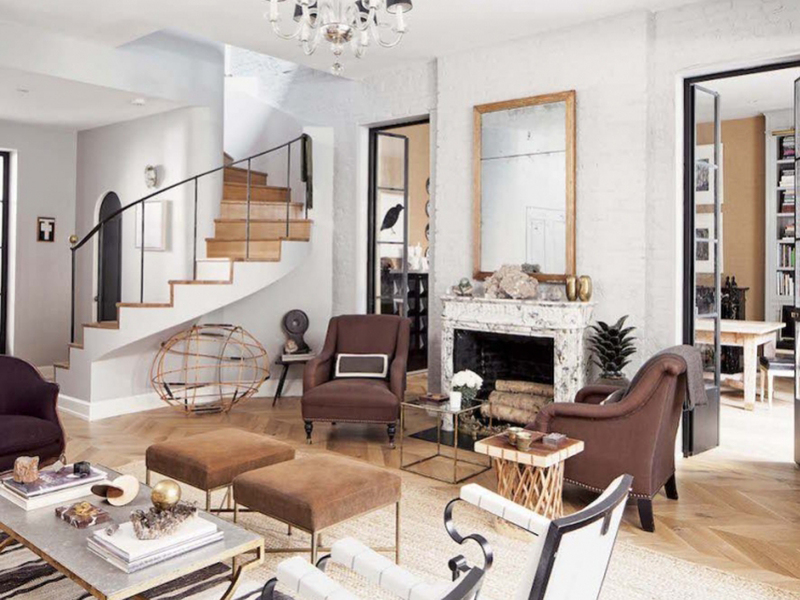 Read endless blog posts about décor and the latest ways to be minimal. This post is all about finding the right resources to guide you on that balanced path without clogging up the Favorites File on your computer. These books have stuck around for the long haul in the design industry and fall perfectly in line with North Hem’s vision of Mid-century Modern, Scandinavian, and Minimalistic design. A biography on Sven Ivar Dysthe and how he discovered the inspiration for the Norwegian Pop Design founded in the 1960s. A comprehensive presentation of the iconic, and still vital, decorative design of “the queen of Scandinavian design”, Grete Prytz Kittelsen. A compilation of the furniture produced by Danish designer Poul Kjaerholm (1951-1980). A compilation of the renowned mid-century Danish furniture designer Hans Wegner (1914-2007). An examination of the design inspiration of the Marimekko Corporation. A husband and wife revolution in pattern making that created a new trend world-wide. The first translation by three Scandinavian designers on the education and inspiration that brought about an international change in interior furnishings. Plans, original drawings and photos of 20 Scandinavian royal residences, manors and mansions. The 1955 Korsmo House, a Scandinavian icon and experiment in architecture that inspired an entire generation of designers. 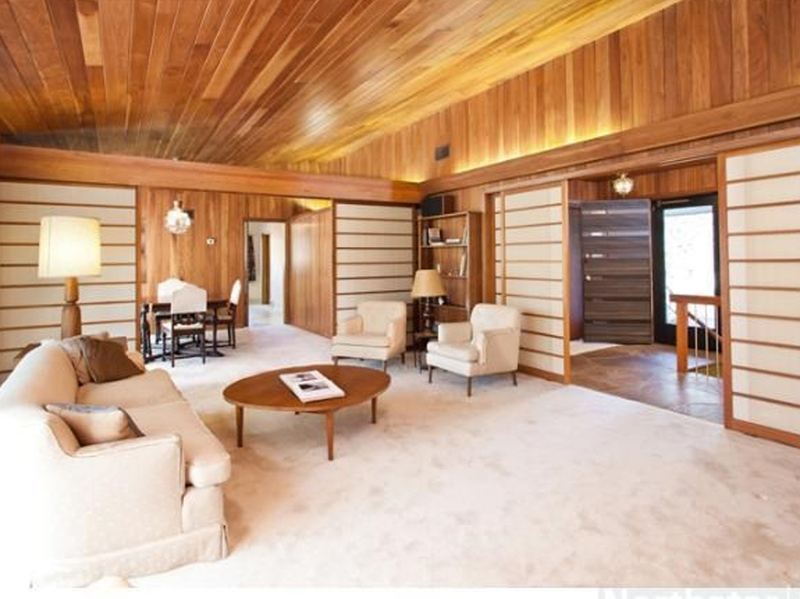 This home was elected one of the ten most significant buildings in Norwegian twentieth century architecture. Introducing a collection of the most important Scandinavian designers and their work. 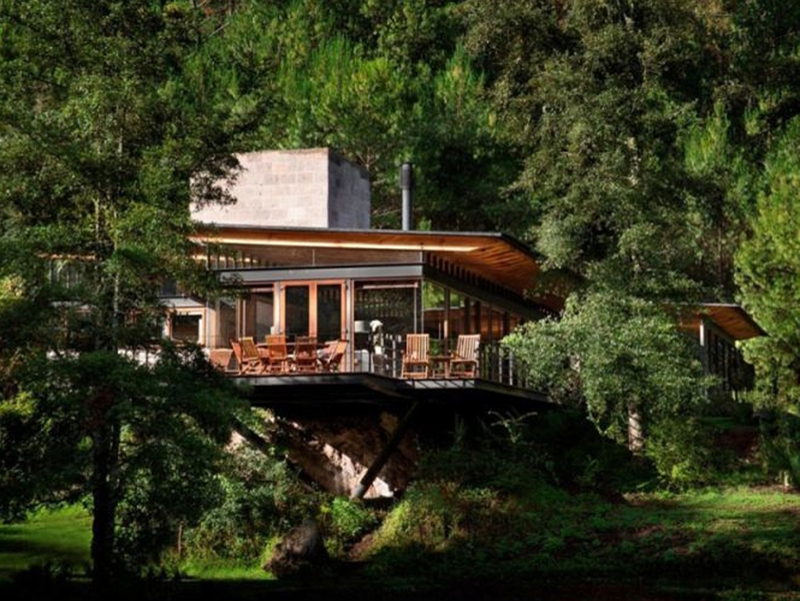 This volume explores some of the most interesting homes in Scandinavian design. There they are. Nine books all about the best ways to design Scandi-style (with a little Mid-century Modern thrown in). Which book will you add to your Fall reading list? Drop a line in the comments below and let us know. Contemporary furniture often defines the rooms is occupies. In interior design and creating the perfect room, it is important to have the right furniture, whether it is matching dining room table and chairs, designer sofas and couches, or the perfect bedspread. The following 4 pictures show how trend setting furniture can create an ideal room environment. 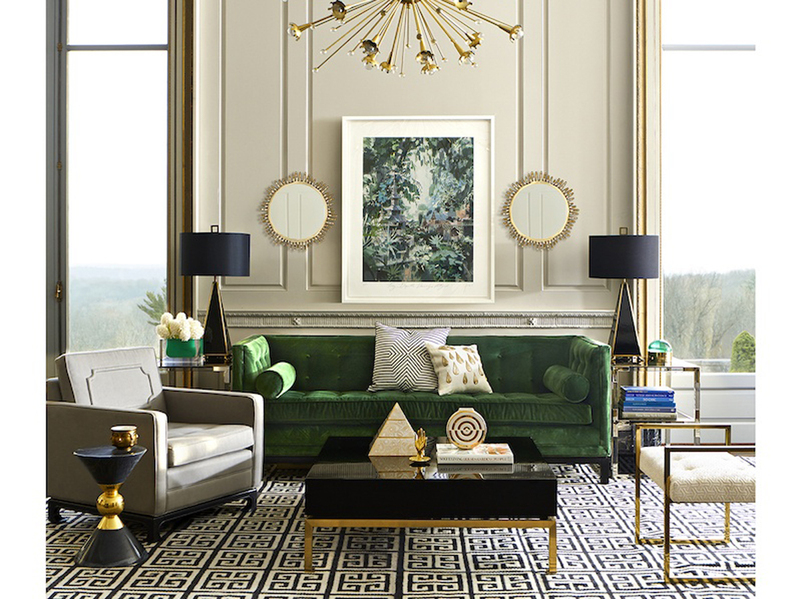 This room has the flair of modern geometric design in its furniture. But, the gold legs on both the chairs and the table give it an over the top ostentatious look. 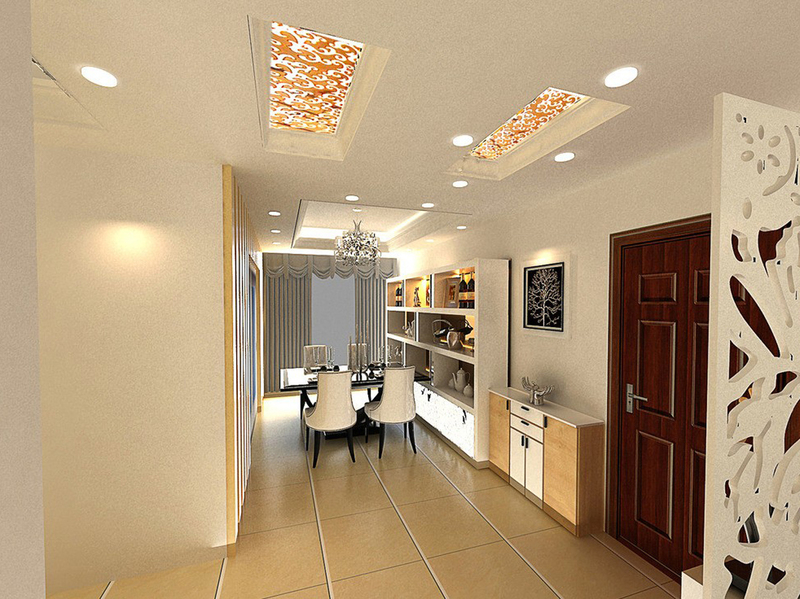 While the room looks too expensive for the average consumer, there is a certain elegance in its expensive simplicity. The dining room table and chairs match perfectly. The diffused lighting from the window speaks of hidden things to be discovered, and every piece of furniture and accessory, including the flowers, speaks of a moneyed lifestyle. Love it or hate it, its hard to misunderstand it. 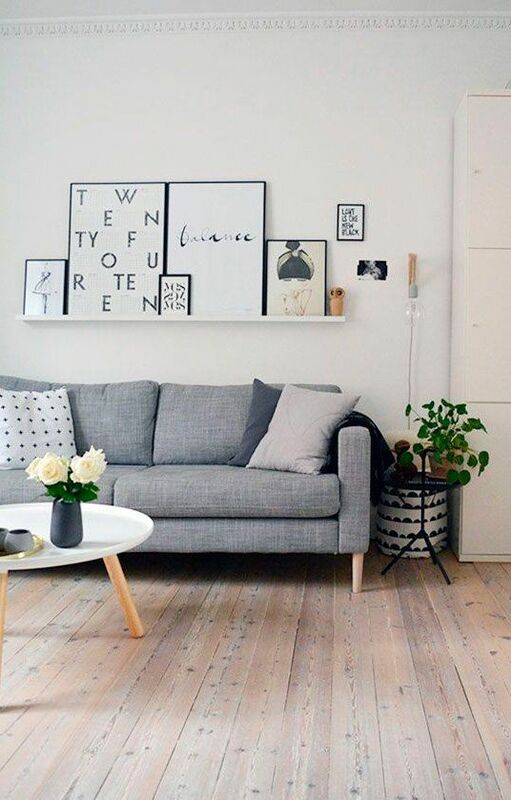 This room is defined by the grey designer sofa. The light floor, white walls, and white cabinets would be overwhelmingly monochromatic without the grey colour to contrast with them. 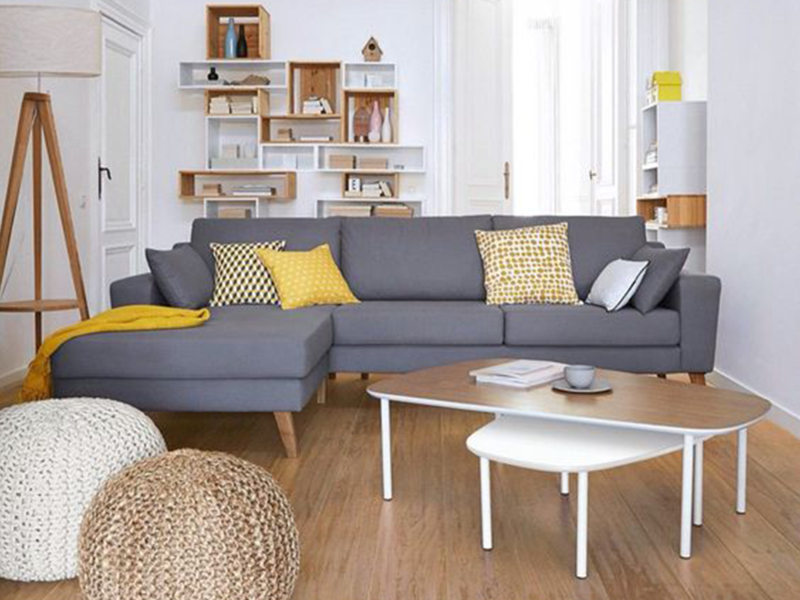 The fabric cushions and pillows serve to emphasize a mid-century modern feel while the colours and geometric lines of surrounding furniture define a room that fits even more minimalist design trends. This lounge sofa with chaise truly encompasses the spirit of this living room. 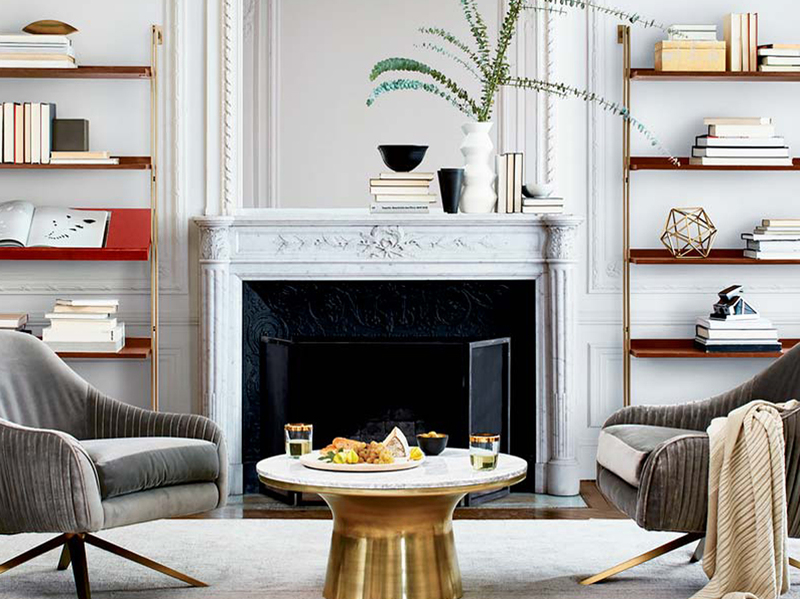 Designer bag chairs and nested coffee tables make the room feel like a perfect place to work, rest, or spend time with friends. The geometric bookshelf in the back, the wood floors, and the neutral colour tones follow all of North Hem’s Scandinavian Design Rules and show that this living room is not just inspired by the contemporary furniture. 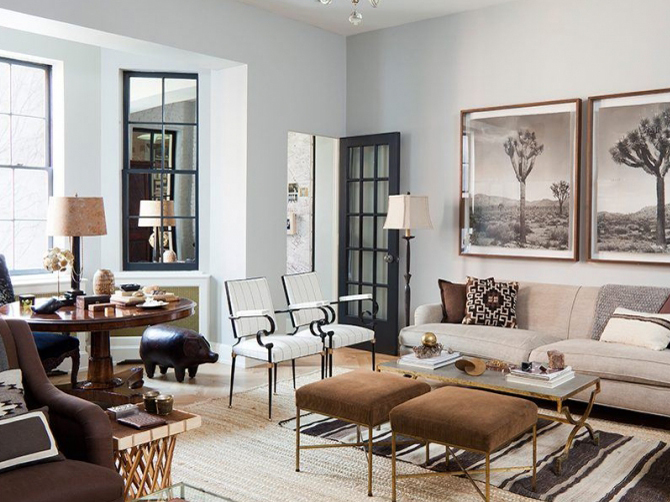 Every aspect of this room complements the modern design trends. 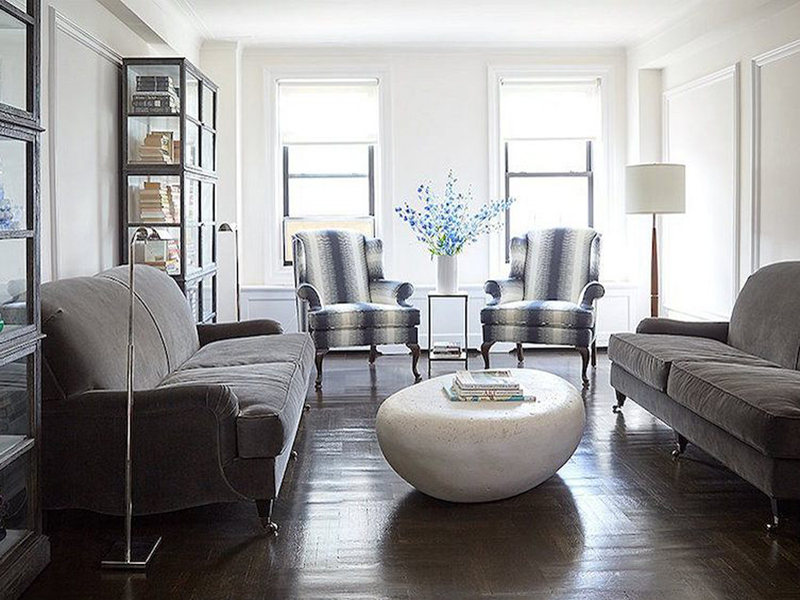 While these armchairs may not have traditional armrests, they are the perfect accent for this room. 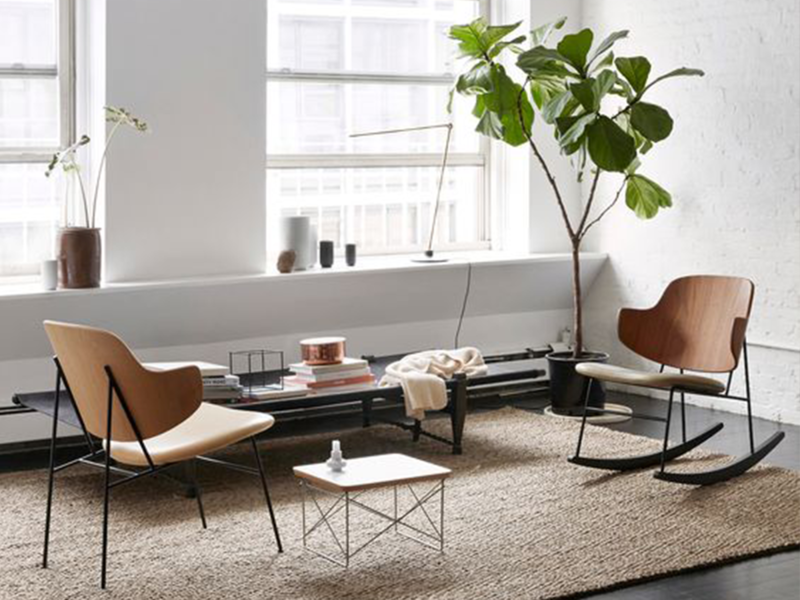 As examples of modern geometric design (in this case parabolas), these chairs are natural parts of the entire design of this room. Showcasing both a rocking and static leg pattern, these wood backed chairs provide space within the room to study, to share coffee with a friend, or just to relax with a good book or a movie on your IPad. The approach to building many homes is to level out the land and start fresh on a wide-dug plot. What makes for better scenery (not to mention lessens the environmental disturbance) is to build into the scenery while disturbing very little native vegetation and wildlife. Not only is this a conscientious move for homeowners, but it also makes for that move-in ready home that seems to have been waiting for you for decades while the scenery took over. Privacy doesn’t necessarily mean soundproof for every room. Some rooms simply require a separation of sight. Put up screen doors and walls to separate the spaces while also providing the social atmosphere you want from gathering rooms. You can keep your private rooms private while not walling yourself into each space. 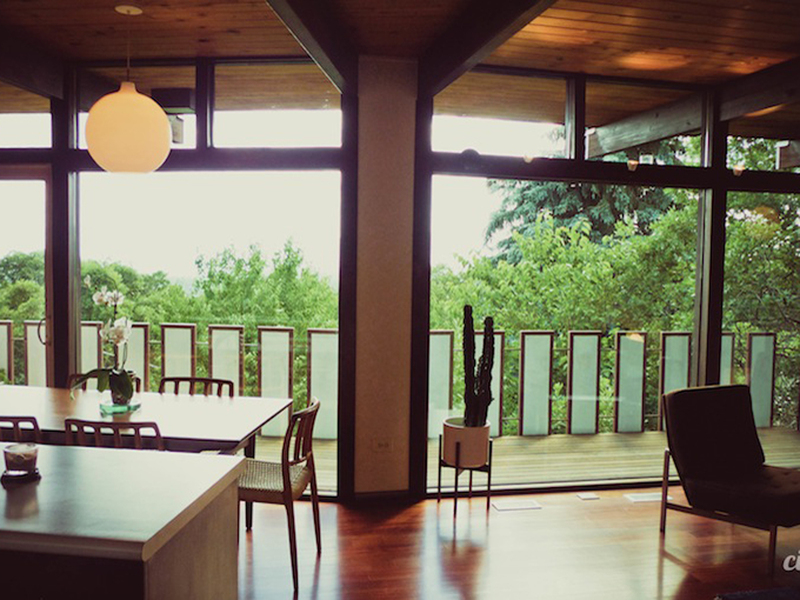 Since we’re keeping it simple with our Mid-century Modern design, make sure your focus on lighting is on the light quality itself and not the fixture. Natural light from large windows is ideal, but when that’s not feasible use a natural sunlight-quality bulb and simple fixture to keep the eyes focused on the beautiful décor and not the hardware. When you’re looking for a home that can sustain itself, and minimalism strikes you just the right way, consider building a home with smaller rooms to maintain efficiency. This also creates a cozier atmosphere and when the rest of the house is screened in, the smaller, walled in rooms will feel like the sanctuary they were meant to be. Windows can be for more than lighting. Since we’ve already built our home into nature instead of on top of it, now you can see the surrounding benefits of your build choice. This brings peace to the home and a sense of balance without having to water the décor yourself.